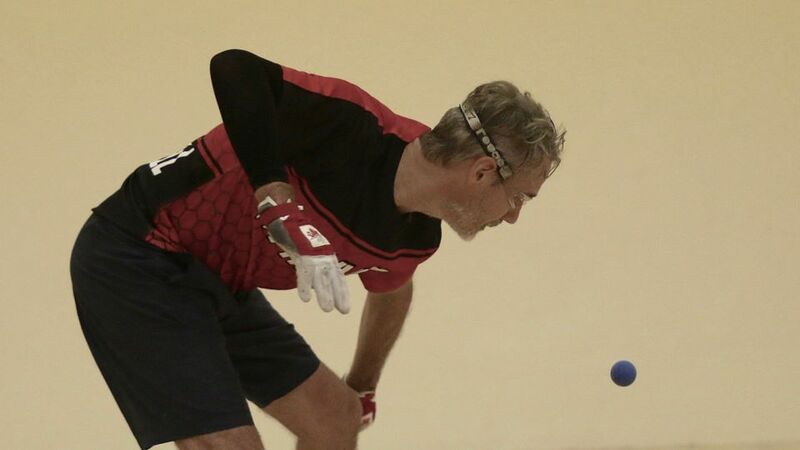 57 Year Old Takes Albany; Defeats Former Qualifiers! 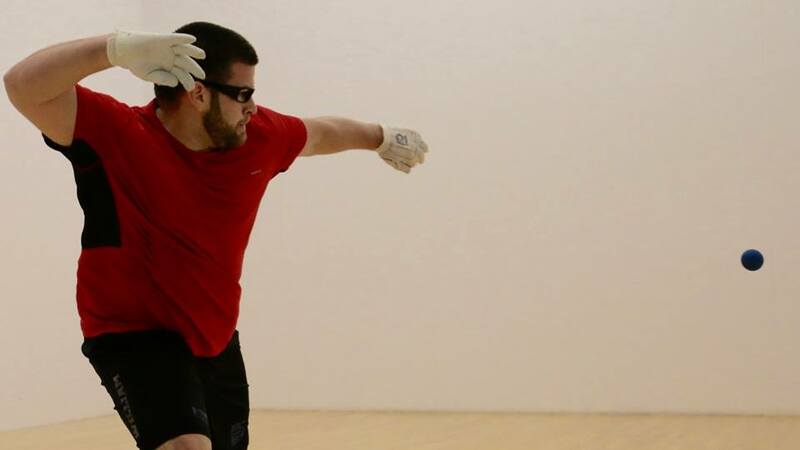 Albany, NY, WPH Press, 11/19/18- One of the Northeast’s premiere 4-Wall events was held in the middle of November at Albany’s Court Club, pitting the best from Canada against the best from New York City. Canadian R48 #1 Ryan Bowler, cross over stars Tyree and Jurell Bastidas and Billy O’Donnell, Canadian legend Danny Bell, and rising Canadian star Jerome Santerre headlined the strong open singles field, with each star aiming to stake his claim as the best 4-Waller east of Midwest. 57-year old former #2 pro Danny Bell turned back the clock against an Albany Open field more than half his age, overcoming Jurell Bastidas in a close quarterfinal and dismantling former WPH #11 pro and current 1-Wall national champion Tyree Bastidas in the semifinals. 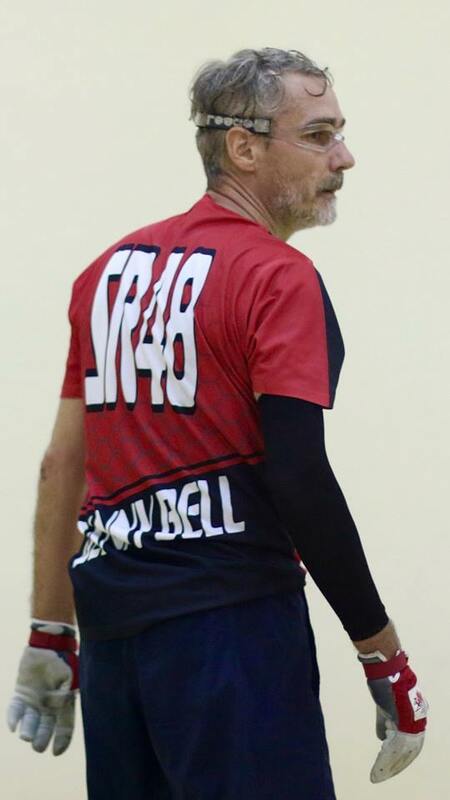 Bell captured game one in the final against cross over star Billy O’Donnell before the “Bus” was forced to withdraw with a bad back.